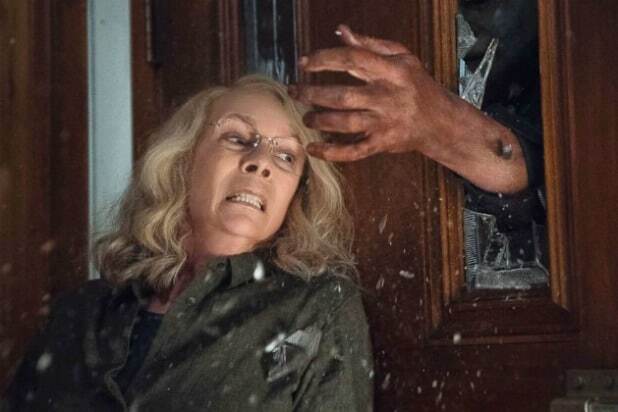 “Halloween” grossed $76 million its opening weekend and broke records in the process, so it’s hard to imagine there won’t be a sequel to the Blumhouse film. That said, Jason Blum, CEO of Blumhouse Productions, told TheWrap that while there is definite interest there to make a sequel, nothing has been greenlit — yet. 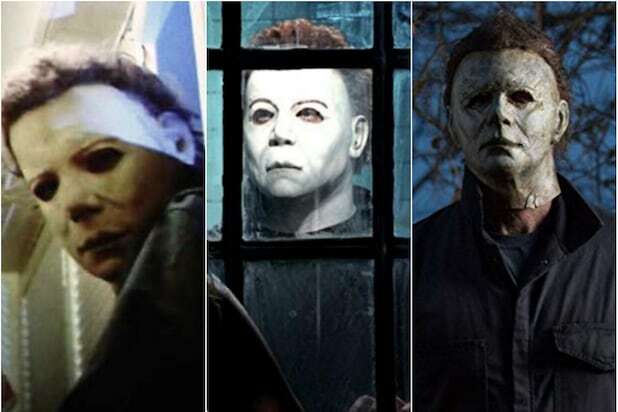 Akkad was a producer on most of the movies in the 40-year “Halloween” franchise, including “Halloween H20” and “Halloween II,” and the newest one. His father, Moustapha Al Akkad, was a Syrian-American film producer best known for producing the original series of the “Halloween” films. Convincing Akkad to hand over the rights was extremely important to Blum. And Turek was the one who saw an opportunity for “Halloween” after Dimension Films lost the production rights, which then reverted back to Miramax. “Halloween’s” opening weekend number didn’t quite reach the October opening record set by “Venom” two weeks ago with $80 million, but it did beat the Blumhouse opening weekend record of $52.5 million set by “Paranormal Activity 3” in 2011. It’s also the second-best opening set by any R-rated horror movie — last year’s “It” remake holds the record with $123 million — and is among the top 10 openings for all R-rated films. It also scored the biggest horror movie opening with a female lead, biggest movie opening with a female lead over 55, and the biggest “Halloween” opening ever.